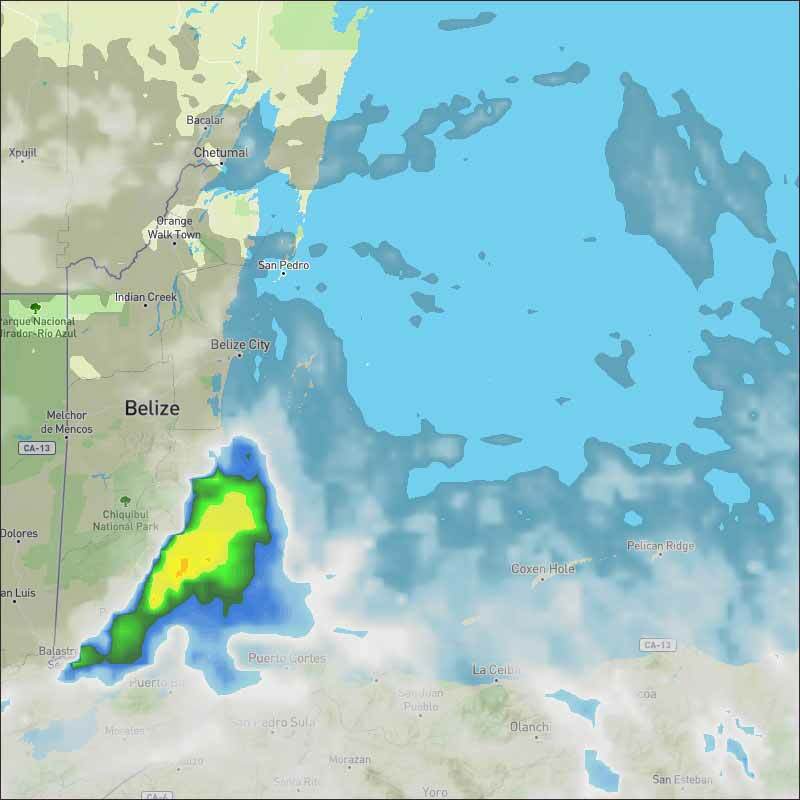 Belize NMS: A cool and relatively moist northeasterly airflow will continue to dominate our weather. 24-hour forecast: Some cloudy spells along with some showers, periods of rain and isolated thunderstorms mainly over southern areas. Elsewhere, a few showers and possible isolated thunderstorms can be expected. General Outlook: For Thursday and Thursday night is for a few showers, periods of rain and possible isolated thunderstorms mostly over southern areas. Today NE 10-20 kts Light Chop-Choppy 2-4 ft A FEW SHOWERS, PERIODS OF RAIN AND ISOLATED THUNDERSTORMS, ESPECIALLY OVER THE SOUTH. Tonight NE 10-20 kts Choppy-Moderate 3-5 ft A FEW SHOWERS, PERIODS OF RAIN AND ISOLATED THUNDERSTORMS MOSTLY OVER THE SOUTH. Tomorrow E-NE 5-15 kts Choppy-Moderate 3-5 ft A FEW SHOWERS, PERIODS OF RAIN AND POSSIBLE ISOLATED THUNDERSTORMS MOSTLY OVER THE SOUTH. 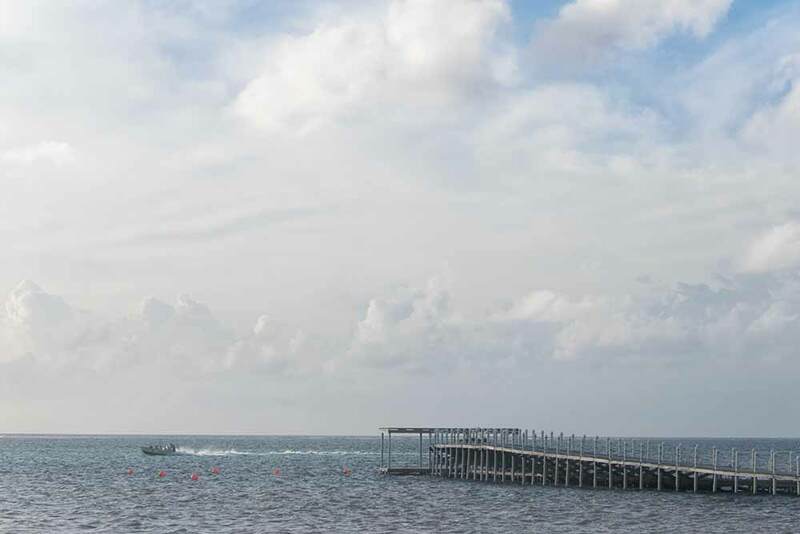 Outlook NE 5-15 kts Light Chop-Choppy 2-4 ft THURSDAY NIGHT:- A FEW SHOWERS OR PERIODS OF RAIN MAINLY OVER THE SOUTH. Upper level anticyclonic wind flow spans the entire area from 64W westward. An upper level trough. 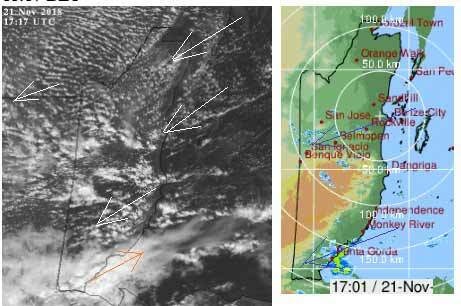 An upper level trough extends from NE Venezuela beyond 13N57W, into the Atlantic Ocean. A middle level inverted trough covers the SW corner of the area, and the NW corner of the Caribbean Sea. A 700 mb inverted trough is along 80W from 18N southward to Panama. Comparatively drier air in subsidence is apparent in water vapor imagery from 09N to 24N between 56W and 68W/69W, covering parts of the Caribbean Sea and the Atlantic Ocean. The monsoon trough is along 08N/09N between 75W in Colombia and beyond the waters that are along the western part of Panama/ at the southernmost point of Costa Rica, along 83W, and beyond into the eastern Pacific Ocean. Isolated moderate to locally strong rainshowers are from 12N southward from 76W westward. Scattered to numerous strong rainshowers are within 120 nm of the coast of Panama between 81W and 83W. 24-hour rainfall totals that are listed for the period that ended at 21/0000 UTC...according to the PAN AMERICAN TEMPERATURE AND PRECIPITATION TABLES...MIATPTPAN/SXCA01 KNHC...are 0.13 in Guadeloupe, and 0.02 in Curacao. Fresh to occasionally strong winds will continue along the coast of Colombia through Thursday. Long period NE swell in the Atlantic Ocean will continue to impact the waters that are to the east of the Lesser Antilles through Wednesday afternoon. Its a sunny day with an expected high temperature in the mid 80's. There is a fair amount of fog or low flying cloud, over much of central and north Belize this morning. Lines of straggly Caribbean cloud from the NE are changing in to clumpy cloud as they get on to land, mainly coastal central Belize. There is a thin, general drift of high level cloud from the WSW, but only clashing with the Caribbean clouds over the PG area. 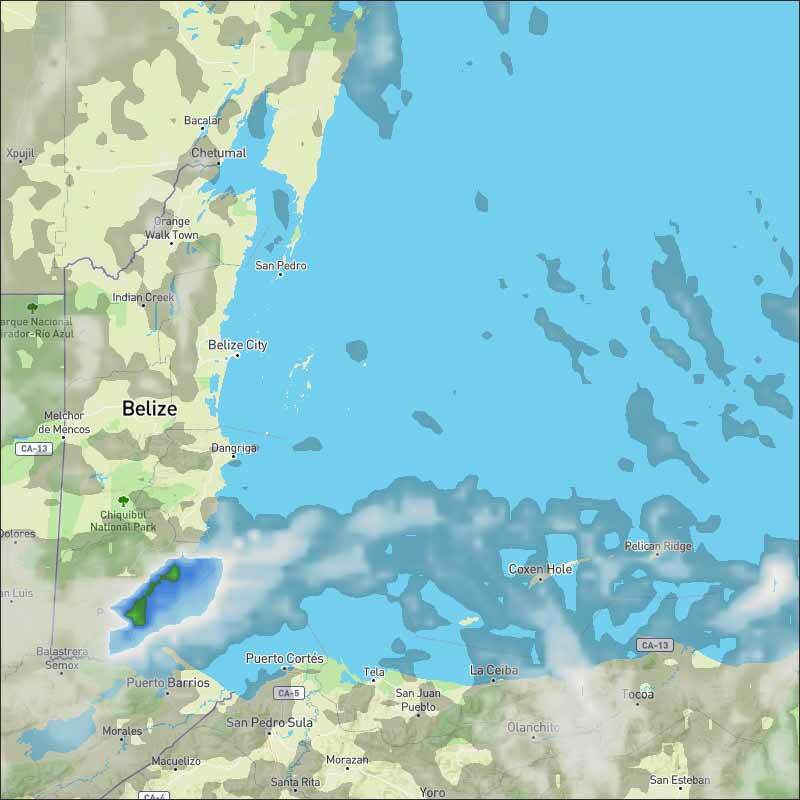 The fog should clear slowly this morning, leaving significant Caribbean clouds, with a few rain showers in central Belize, but a lot in southern Toledo, for much of the day. There will be some sunshine around. The Cloud and Rain picture. 1 registered members (1 invisible), 208 guests, and 8 spiders.